Miss Print: I'm back! Did you miss me? Whew! Wow, it seems like such a long time since I last blogged, but in actuality it’s only been three weeks (that still seems crazy-long to me though). Alex and I returned to Toronto on Saturday after spending two lovely weeks at his family’s cottage in Quebec. Since then I’ve been trying to catch up on things that should have been done during those two weeks, or at least things that came to light as needing to be done during that time. Back to the cottage; I basically spent the whole two weeks reading and relaxing; I read a ton of books and am planning a giant book review post to talk about all the books I've been reading this summer. I went fishing with Alex a couple of times, and just out in the boat a few more times. We wondered around looking for animal tracks, hiked up to the sugar shack, went to the nearby town because I can't live for two weeks with out stepping foot in a grocery store, played boardgames and cards, stalked a beaver, and went star-gazing every night. 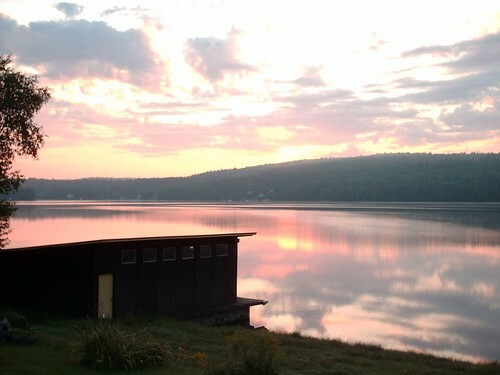 Here’s a photo of the sunrise on Lac Chaud (the cottage is right on the lake; that is the boathouse in the picture though) the morning that we left for home. The only thing I wish is that it had been a bit quieter at times. There were a lot of people around most of the time, and Alex’s five year old nephew can be a bit of a handful. He can also be a very lovely little boy though, and while at the cottage we celebrated his fifth birthday. Here’s a picture of the t-shirts I made him. 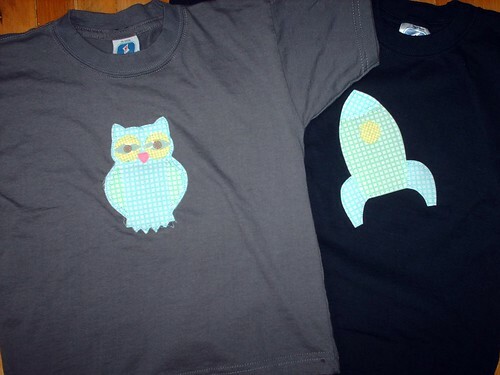 The one t-shirt uses the same owl design as Ollie, and the other is a rocket ship. It was very cute when he asked me later if I’d make him matching pants for his next birthday. I didn’t tell him that the shirts probably won’t fit him by his next birthday. They will be passed down to his baby brother, Noah, though who is the cutest baby on the planet and probably the happiest baby too. I was very homesick while we were away, and while I had a nice time and enjoyed spending time with Alex's family, I am very happy to be home. I missed it so much! See, she’s not a sock monkey, but rather a monkey wearing socks! Funny? No? I’m sorry, I’ll stop, but at least she’s pretty! 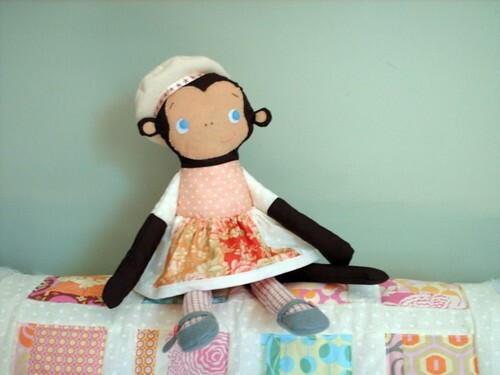 I made her based on the Molly Monkey pattern over at mmmcrafts; I changed a couple of things, but it’s basically the pattern. I hope my Mum likes her. You’ll notice also that she’s sitting on top of the almost completed baby quilt. I just found out today that it actually needs to be done by Saturday since that’s when John and Tasha are heading to Toronto with baby Lucy. Finishing this quilt would not be such a problem (it just needs to be bound) if yesterday something sad and horrifying had not happened. I was sitting at my sewing machine working on the second of four new covers for the living room pillows when all of a sudden I heard a loud KERPLUNK…and the feed just stopped. At first, I had no idea what happened and tried to sew again but the feed just did not move. I whipped out my tool kit and started removing the casing and bottom from my machine; I do things like this all of the time and one day (you know, other than that other time) I know I’m going to be electrocuted. Anyhoo, I got the base off the machine and little waxy-plastic pieces started falling out; one of the feed gears disintegrated! I’ve read of this happening before, but I didn’t think it would just happen out of the blue like that. I’m sure that it’s something that can be fixed, but the issue right now is getting it to the repair shop and paying for it. I’m still pretty sad about it. So tomorrow, I’m off to Fabricland to get some binding for Lucy’s quilt and then I’ll be sitting at home all day, sewing the whole thing by hand. Hopefully it happens. And for those couple of people who’ve emailed me: Dionne has not done a post about the swap yet, that is why I haven’t posted any pictures or links to the things I made her. I’ll let ya’ll know when she posts. That looks like such a peaceful, tranquil place to escape the everyday hustle and bustle. Gorgeous! And that monkey and those shirts are the cutest! Sorry about the swap post. 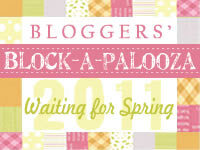 I am still waiting on about half of the people to either get me photos or blog about it. 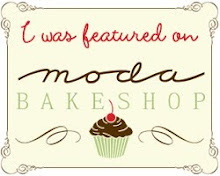 I can email you the photos I took of your stuff if you like - no worries. Shall I do that? That sweet little monkey is too cute! I love the way Mill House looks on her little skirt. You go girl! Great shot of the boathouse! Sunsets are always spectacular there. This year the water was about 82 F. Really tropical for Quebec.